No, this isn’t on eBay. 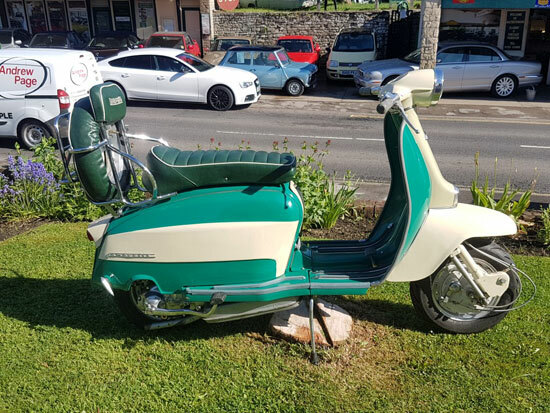 This 1963 Lambretta Li 150 Series 3 is for sale at an auction house. 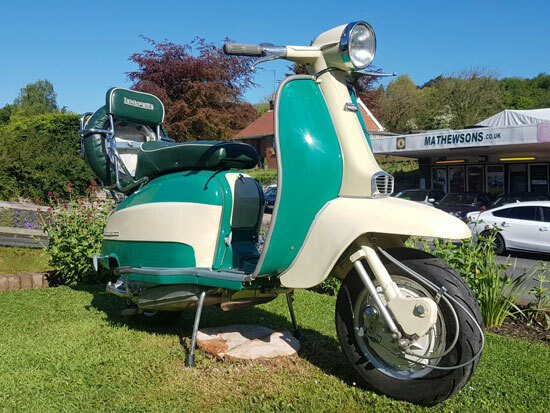 Specifically is it part of the June auction at Mathewsons, which is a specialist car and vehicle auction house, which is now based in North Yorkshire. 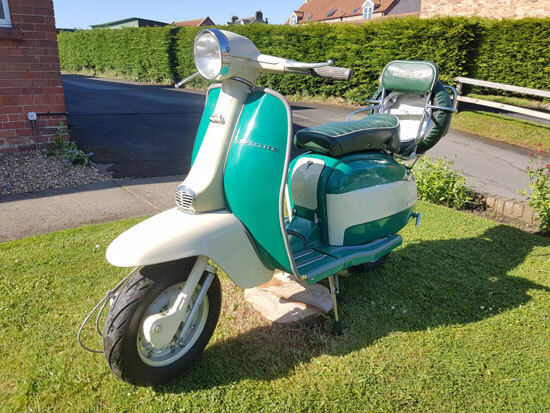 The next auction is on Saturday 3rd June 2017 and the scooter you see here is one of the lots. 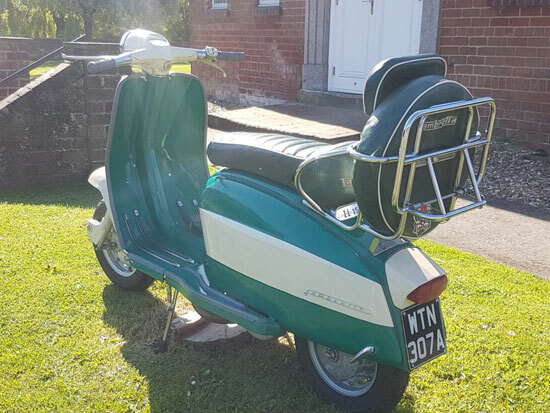 To be honest, there isn’t a lot of details about the scooter itself other than the images and the headline details, although it does seem to have a 225 engine and if you want to check the frame number, that’s there too. 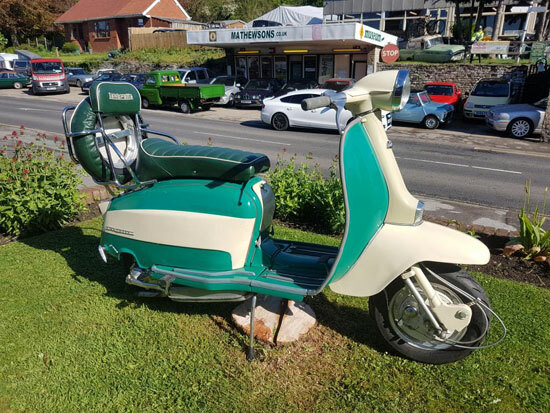 I think the idea is to go have a look at it prior to the auction if you can to see it, try it and look closely at it. If everything works for you, there’s the small matter of the money too. 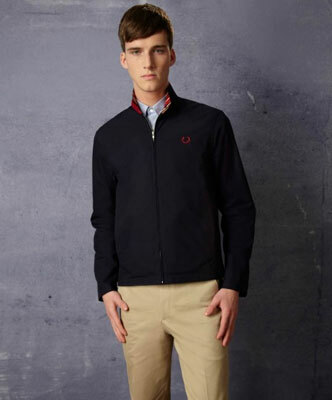 The guide price is £3000 – £3500. 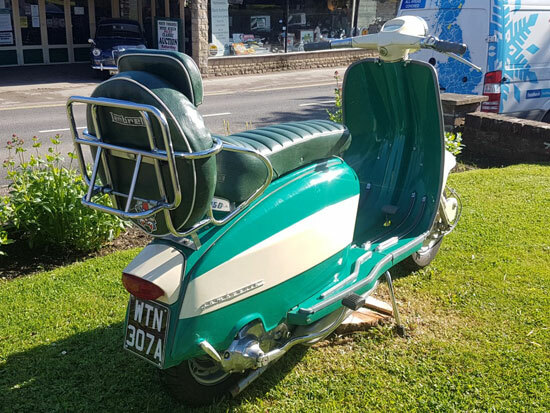 You will find the auction house at Pickering Road, Thornton Le-Dale, Pickering, North Yorks, YO18 7LH.